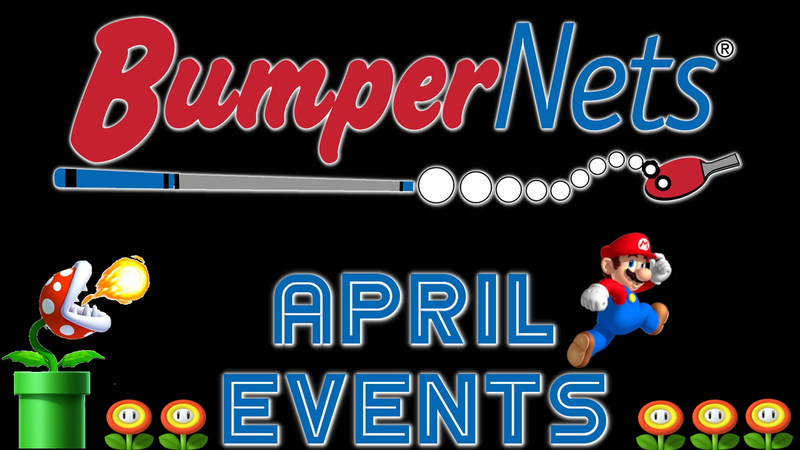 Check out our events for April! Call 205-987-2222 for any questions about our events! 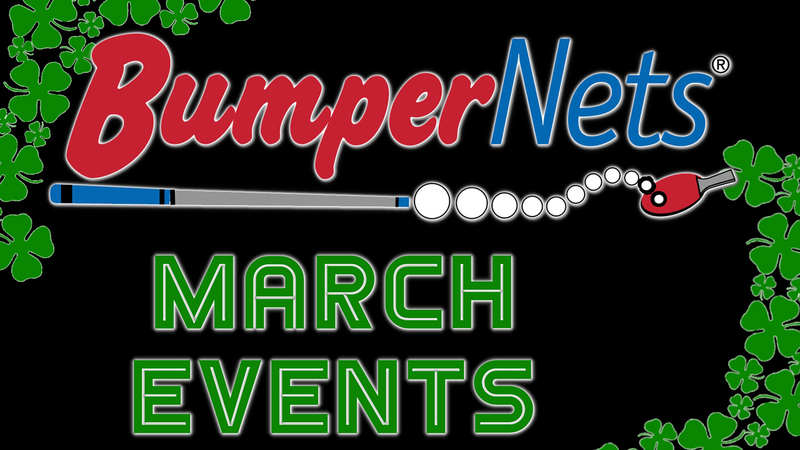 Check out our events for March! Call 205-987-2222 for any questions about our events! 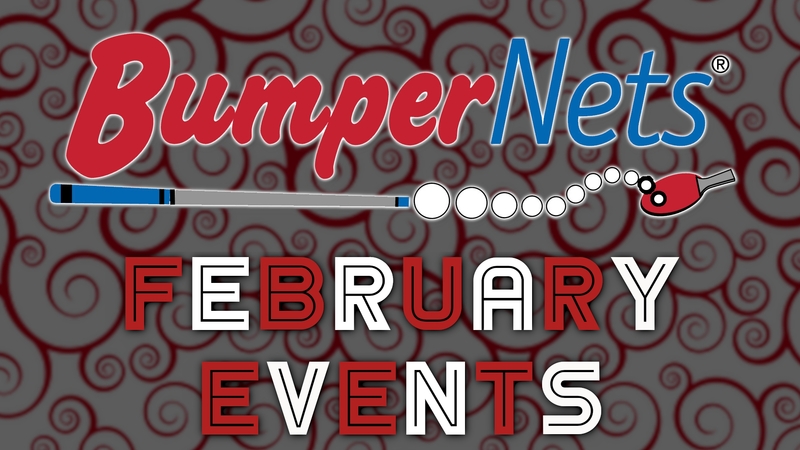 Check out our events for February! Call 205-987-2222 for any questions about our events! 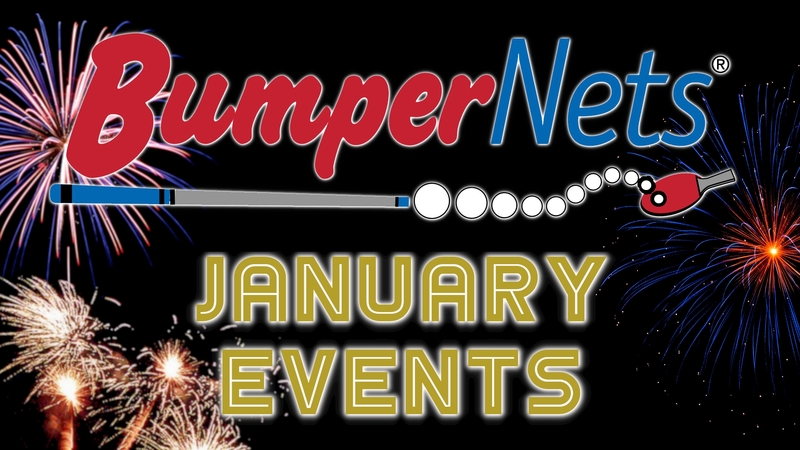 Check out our events for January! Call 205-987-2222 for any questions about our events! 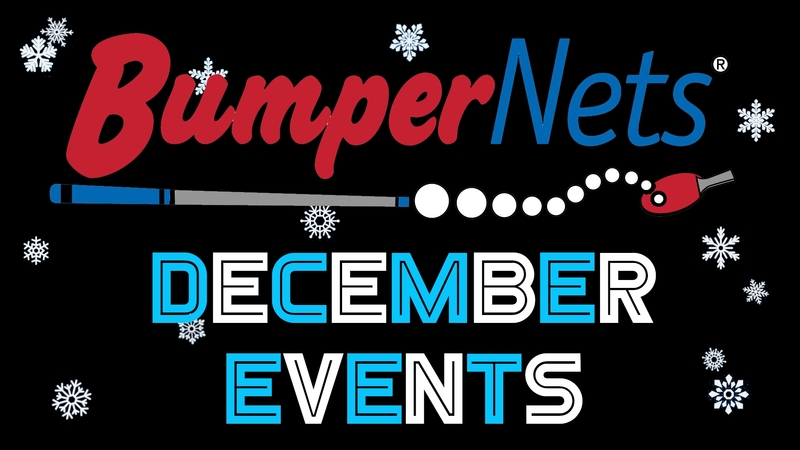 Check out our events for December! Call 205-987-2222 for any questions about our events! 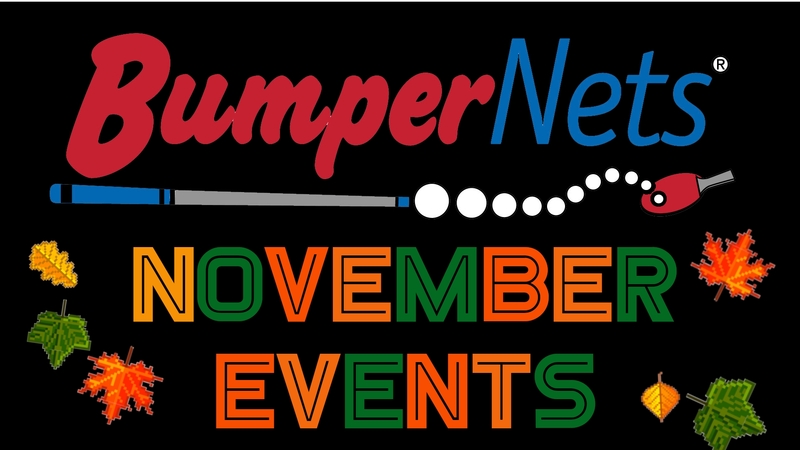 Check out our events for November! Call 205-987-2222 for any questions about our events! 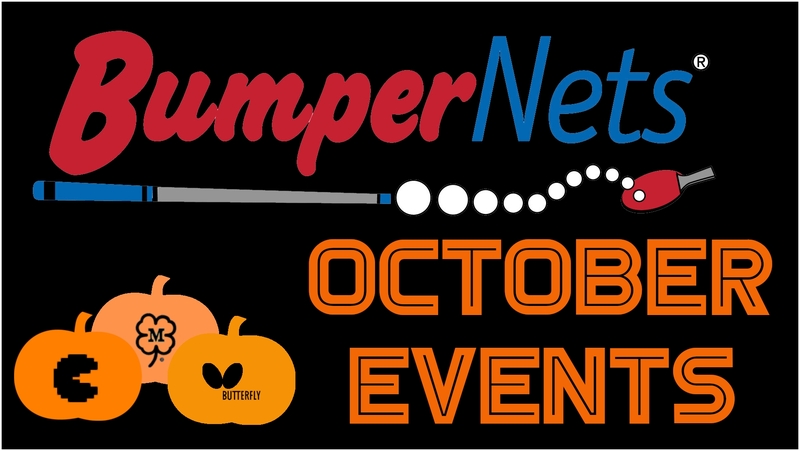 Check out our spookily awesome events this month! Call 205-987-2222 for any questions about our events! 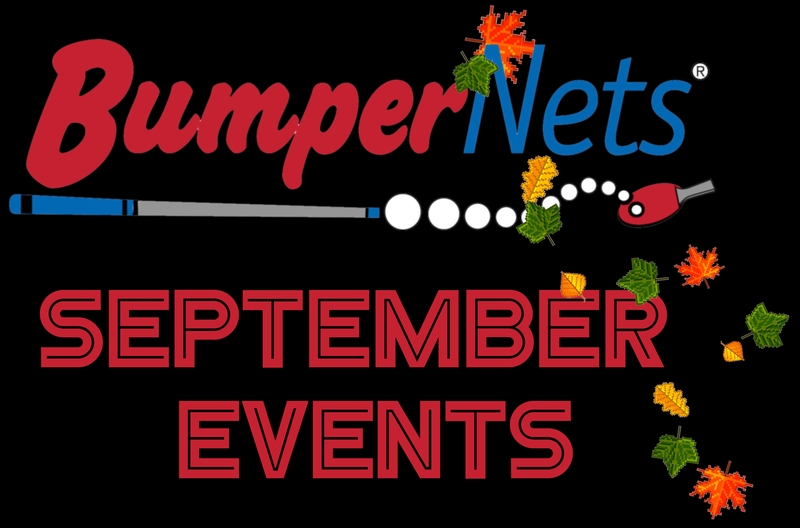 Check out events happening at BumperNets! 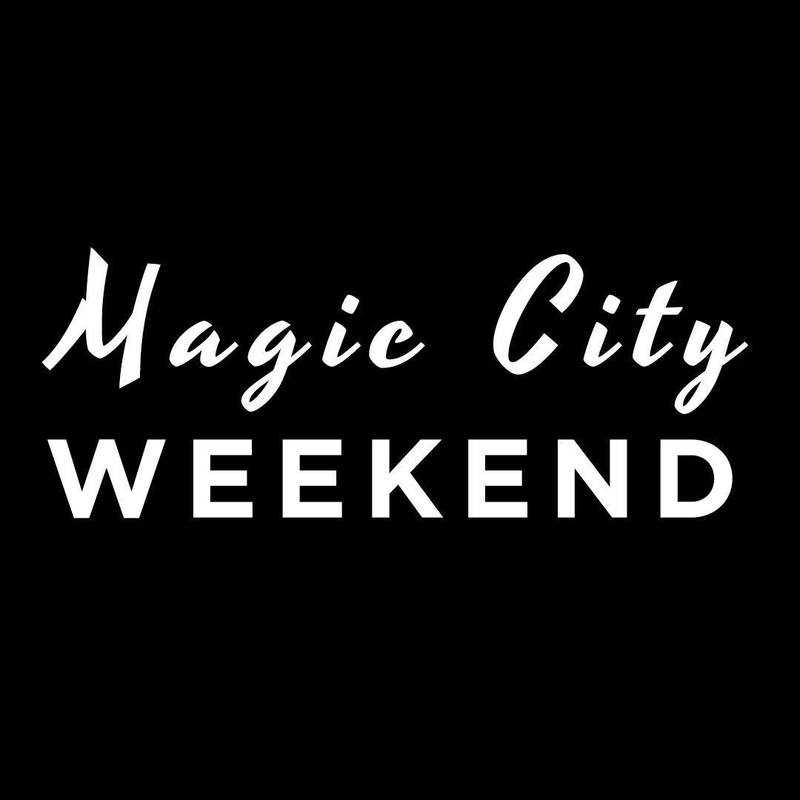 Magic City Weekend- Places to Go! Check out the video feature of us from Magic City Weekend! Our blog readers are getting first dibs on seeing this before it goes live tomorrow!